Southern Specialties of Pompano Beach, Fla., is recalling select bags of Marketside brand green beans and butternut squash. 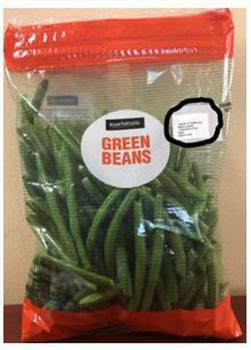 There are no reports of any illnesses associated with this recall. Customers who purchased the recalled products should not consume them, but discard them or return them to the place of purchase for a refund. Consumers with questions regarding the recall may contact the company at (954) 876-2453 or online at www.southernspecialties.com.